Thank you for your inquiry. We have passed your message on to Historic Jasmine Plantation. 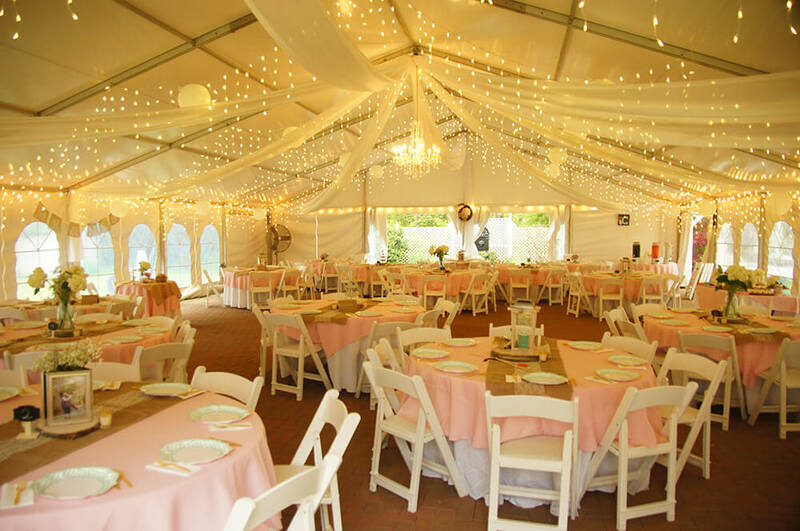 Imagine a wedding where all of your friends and family can come together to share your special day or weekend on a majestic 18th century plantation with unlimited time to celebrate! 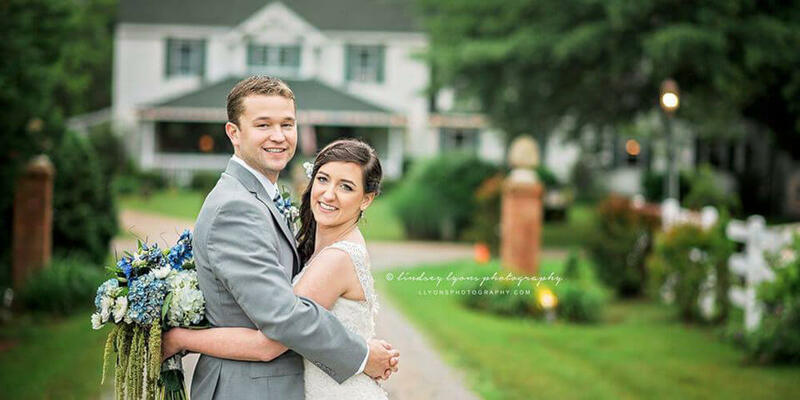 Historic Jasmine Plantation's grand Manor house and its grounds, laden with beautiful flowers and sculptures, are sure to bring the bride and groom back to a time long forgotten. 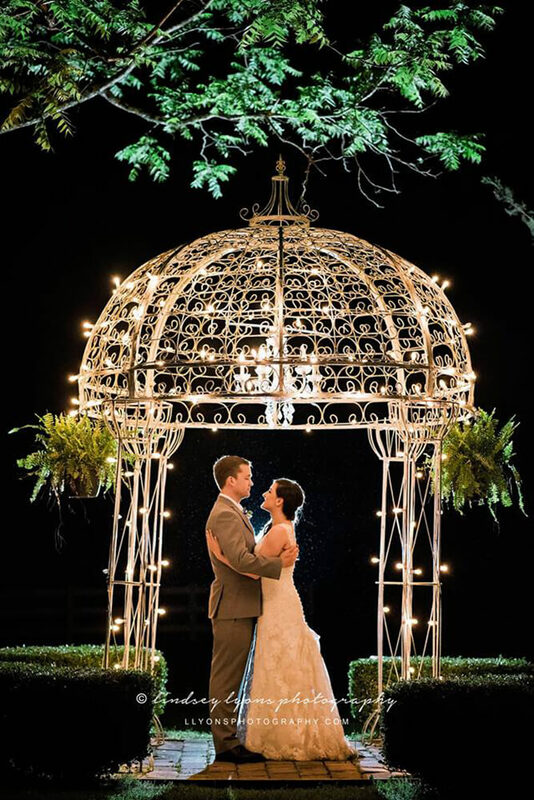 No matter which wedding package you choose, all of Historic Jasmine Plantation's brides and grooms can enjoy the wonderful amenities and relaxed atmosphere that makes Jasmine a truly-one-of-a-kind wedding destination. Follow us on Facebook and Instagram for more photos! Couldn't have asked for better. Ideal for ceremony and reception as well as the rehearsal dinner. Arrived Friday and enjoyed the 7 suites that they have available which held all of the immediate family. We were made to feel like we were home. Beautiful inside and out with so many different places to find to sit and enjoy. The owner, Don, as well as Ashley, were always available whenever we had questions. They were wonderful to work with from the beginning planning stages right thru to leaving on Sunday morning. So happy that my daughter chose to get married at Jasmine Plantation and definitely highly recommend such a exceptional place with warm and caring people. Our venue allows you to customize your wedding experience to fit you! What does this mean? (a) We offer a variety of packages for different days of the week and times of the year to help work with your budget! 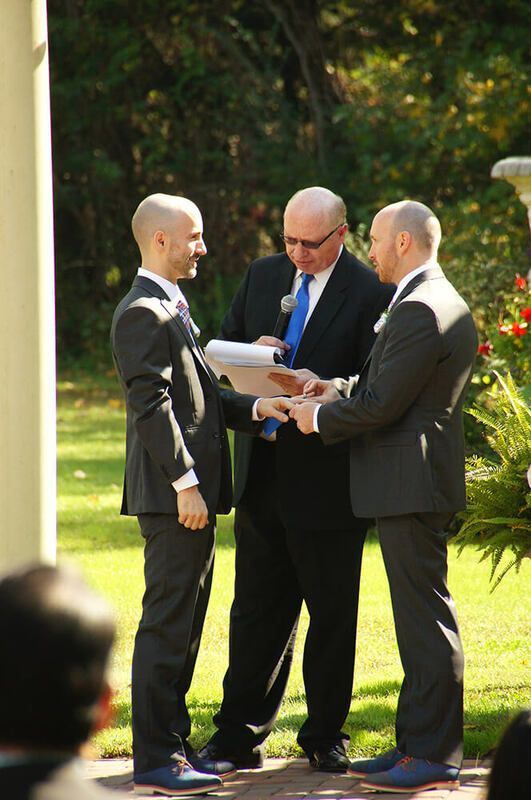 (c) We offer several different ceremony sites but we only have one wedding a day, so you get the best of both worlds – the opportunity to choose your backdrop without the concern of noise from another wedding/event. 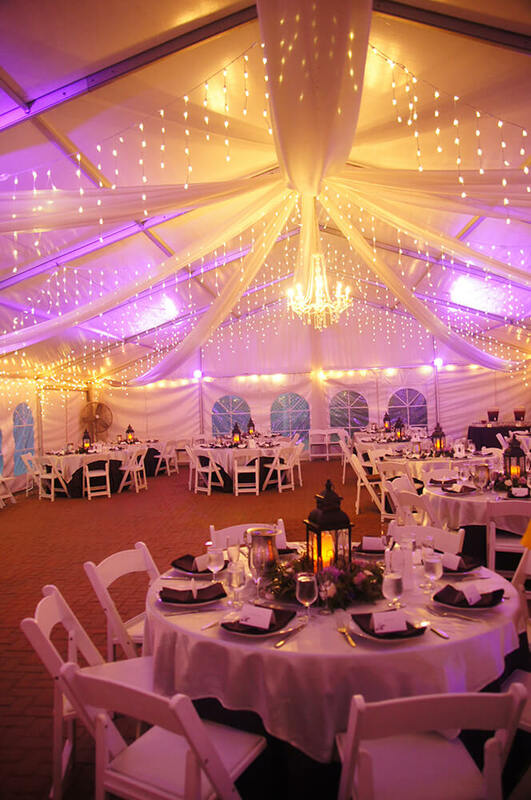 (d) We eliminate a lot of hidden fees by including our permanent marquee tent (and lighting/drapery! ), ceremony and reception tables and chairs (including set-up and take-down), and a built-in rain plan. Our premium packages even offer our seven suites with private bathrooms and use of our Magnolia Event Room as an included rehearsal dinner venue.